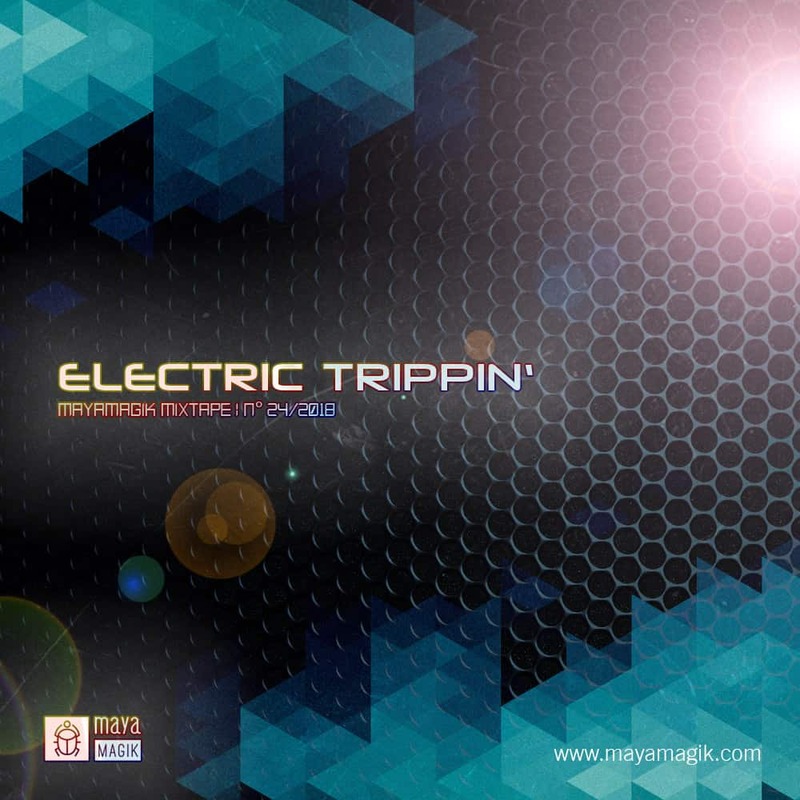 Just a trippy house and techno mixtape called “Ellectric Trippin'” which is perfect to discover the psychedelic effects of certain plants. This mixtape is an acoustical journey through different archetypical ideas and moods. Allow yourself to be carried away with some fine trippy tunes. By the way – part of the mix contains the mysterious chantings Indiana Jones hears in the Temple of Doom. Don’t be scared.